Here at Brandworkz we love helping our clients to deliver exceptional brand experiences. This week we are highlighting three case studies from our clients to illustrate how they use Brandworkz to manage their brand and content, align their internal teams and deliver consistent brand experiences across multiple countries and channels. Iconic British footwear brand Dr. Martens has been worn by generations of young people. The brand is instantly recognisable on the feet of musicians, rockers, punks and rebellious youth around the world. But the brand had a problem. 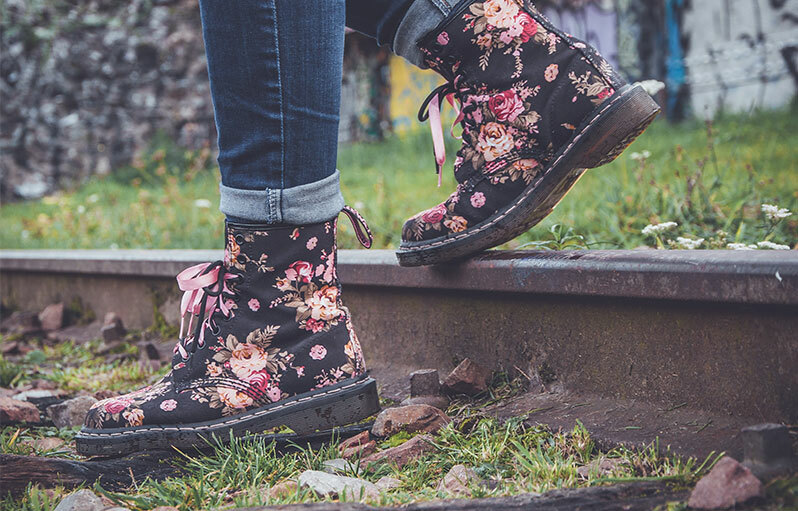 With over 79% of their sales coming from outside of the UK, Dr. Martens needed a better way to ensure their retail partners around the world had access to the right, approved marketing content. In the video below, Alex Cotton, Marketing Services Manager at Dr. Martens, talks about how the brand has been able to promote its unique attitude and identity around the world using Brandworkz, and how brand consistency has improved. Mitsubishi sells its cars through a wide network of dealerships, each of whom create marketing and advertising materials on behalf of the brand. The number of requests for brand assets this system created was enormous. In fact one one marketing team member was responsible, almost full time, for fulfilling those inquiries. Sometimes, dealers in a rush, would create their own materials often with the wrong colours, fonts and images, leading to an inconsistent experience of the Mitsubishi brand. In the case study video below, you will hear Andy Minns, Marketing Communications Manager at Mitsubishi Motors, talk about how Brandworkz has given him and his team the ability to push the right materials out to his dealers, streamline artwork creation and centralise all their marketing and brand materials in one cloud-based solution. Our third example is a global exhibition which will be open for six months and play host to millions of visitors. Delegates will hear new ideas and see innovative products from around the world. Like all exhibitions of this kind before, the organisers have created an exciting new brand that captures the essence of the host city and leverages the history of previous exhibitions. The challenge now for the brand team is to communicate and promote the exhibition around the world so that every country, visitor and partner can confidently promote the event. In this case study you can read about how the exhibition organisers have created a one-stop shop that users from 170 countries can access day and night to get the materials they need.